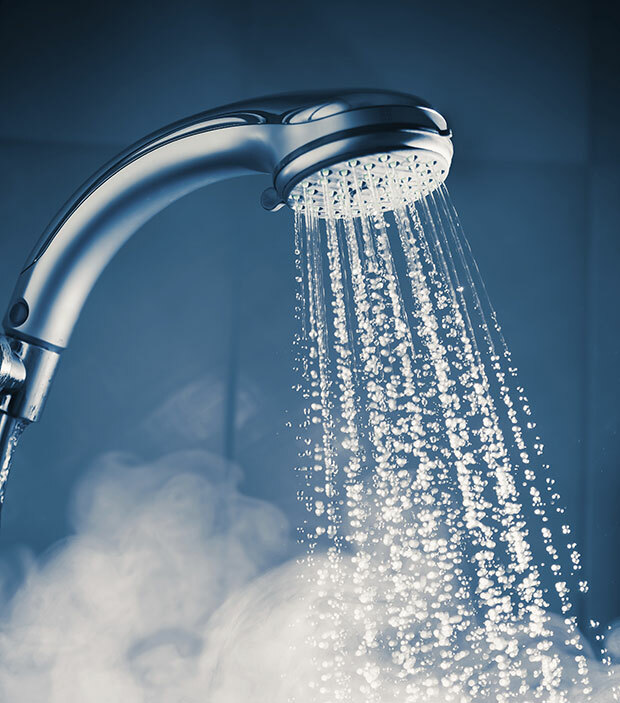 Hot Showers : Available for people to use when they do not have access to one at home. If needed, we can provide a towel and some modest toiletries. Cost : $2 toward the costs of running this service is appreciated.